Southwest kitchen decor is the popular colorful accents you see in rustic kitchen design and southwestern dining rooms, that people love. Traditional southwestern kitchen decorating with classic southwest style and western kitchen decor look great for country style and rustic lodge dining rooms, as well as Native American and cowboy decor, too. 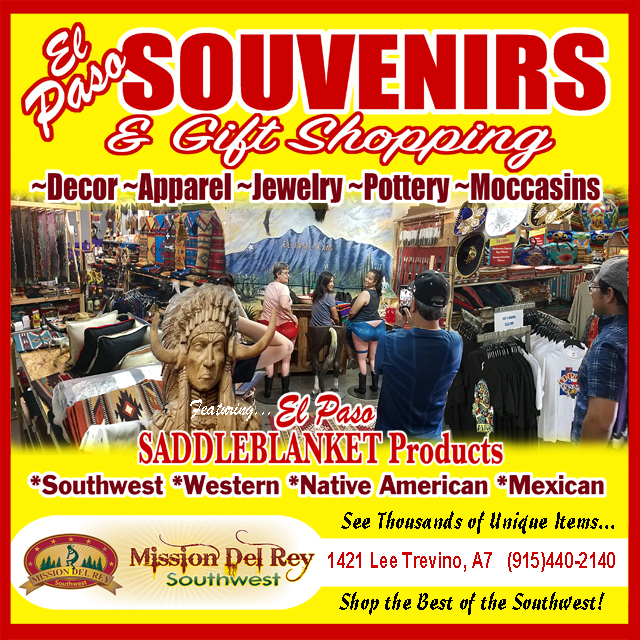 If you like rustic southwest and western kitchen decor, you will love the unique pieces from around our site and what you will find in our southwestern kitchen accessories. Hand Carved Rustic Southwestern Style Tray - Pig 14"
Hand Carved Rustic Southwestern Wooden Bowl - Pig 15"
Hand Carved Rustic Wooden Bowl - Mini Pig 8"
Large Rustic Southwestern Tree Root Bowl 15"
Rustic Hand Carved Southwestern Wooden Bowl - Pig 12"
Small Rustic Southwestern Tree Root Bowl 8"
Southwest Natural Wood Serving Platter - Party Tray 20"
Southwestern Hand Carved Rustic Wooden Bowl - Pig 10"
Southwestern Hand Carved Wood Serving Platter - Party Tray 20"